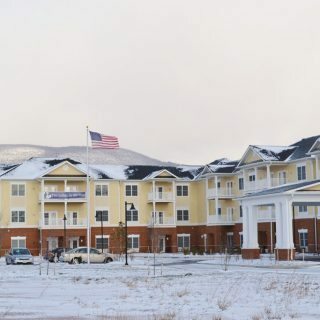 This new construction project resulted in a senior living facility with 115 independent living units and 42 assisted living units—both single and double occupancy—and 16 memory care rooms. 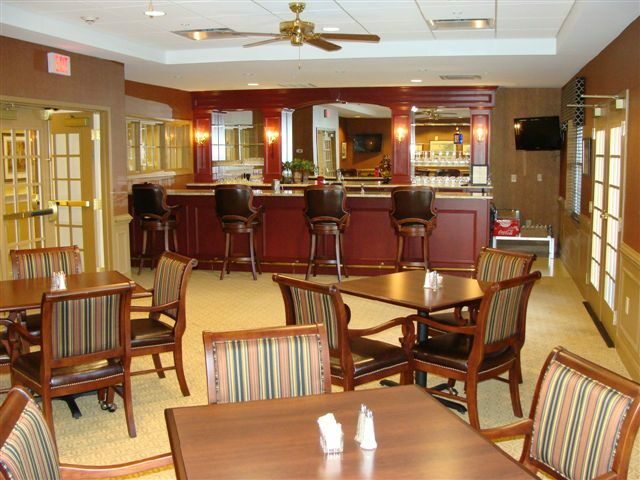 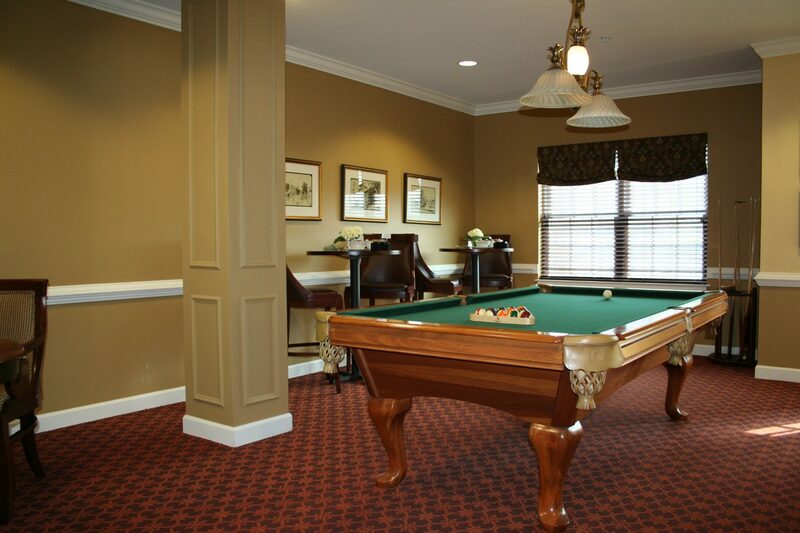 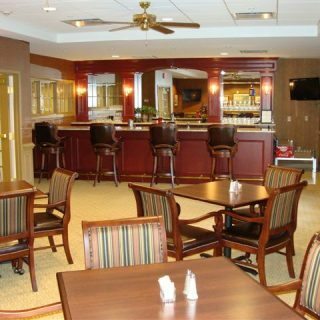 Amenities at the Lodge include a library, business center, fitness center, theater, pub, club room, hair salon, game room, gazebo, covered parking, multiple dining rooms, and balconies. 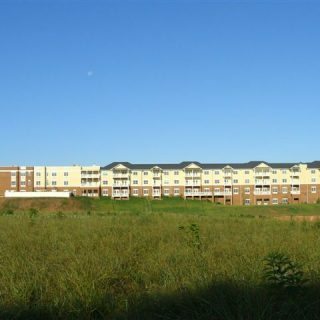 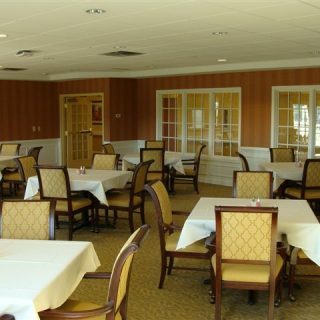 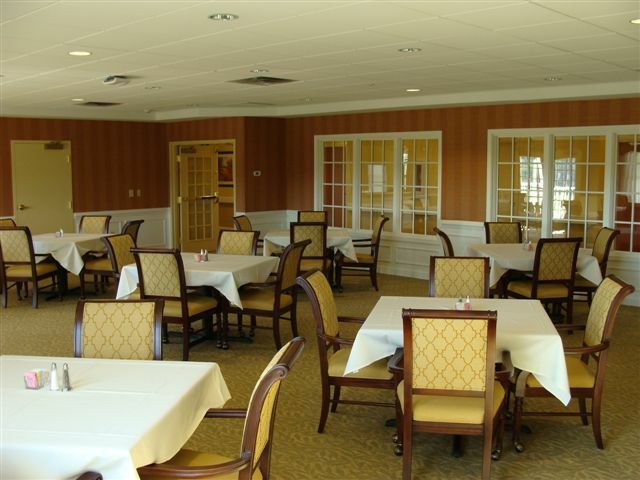 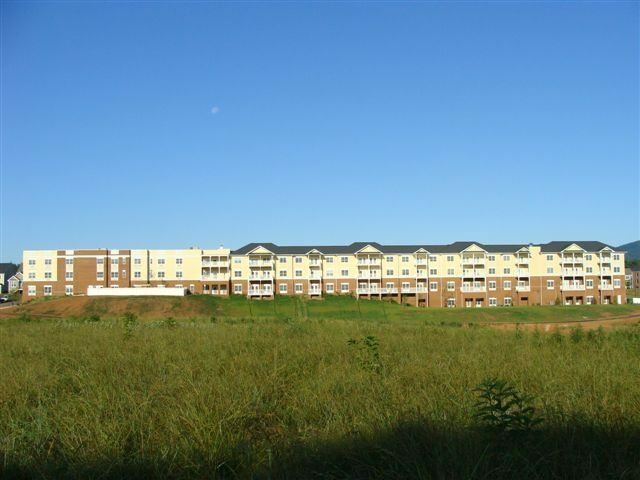 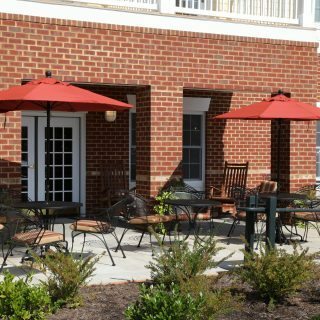 The four-story facility includes 70 independent living apartments in the Ridges, 40 assisted-living apartments in the Piedmont, and 16 specialized memory care rooms in the Seasons, representing a full continuum of care in senior living. 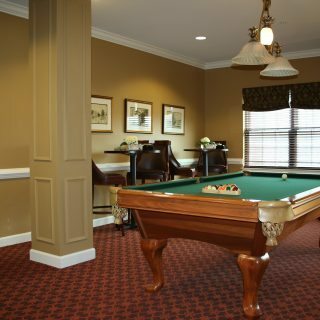 Further amenities include balconies, large common areas, a library, billiards room, fitness center, theatre and arts room, gardens and apiary, along with formal dining room, a pub, and outdoor patios, along with an underground parking garage. 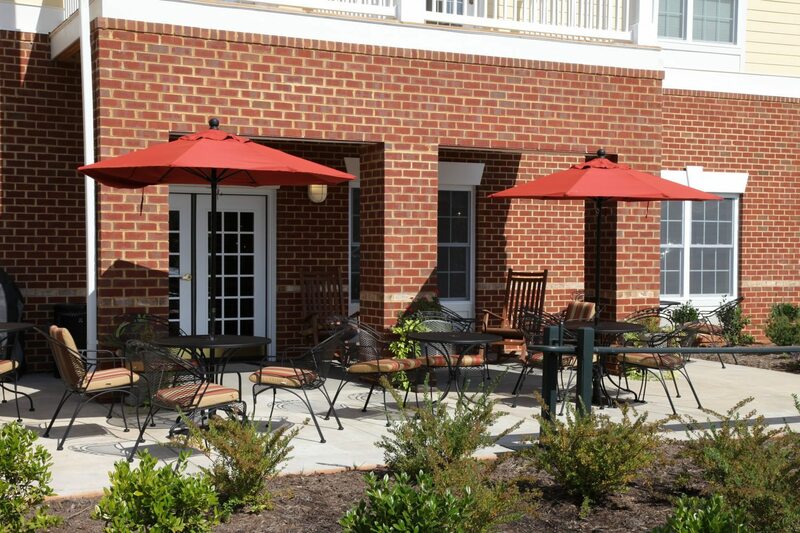 The Lodge is located adjacent to the center of Old Trail Village—a planned community of single-family, townhouse, and apartment homes surrounding a village center of shops, restaurants, and services—creating a multi-generational neighborhood. 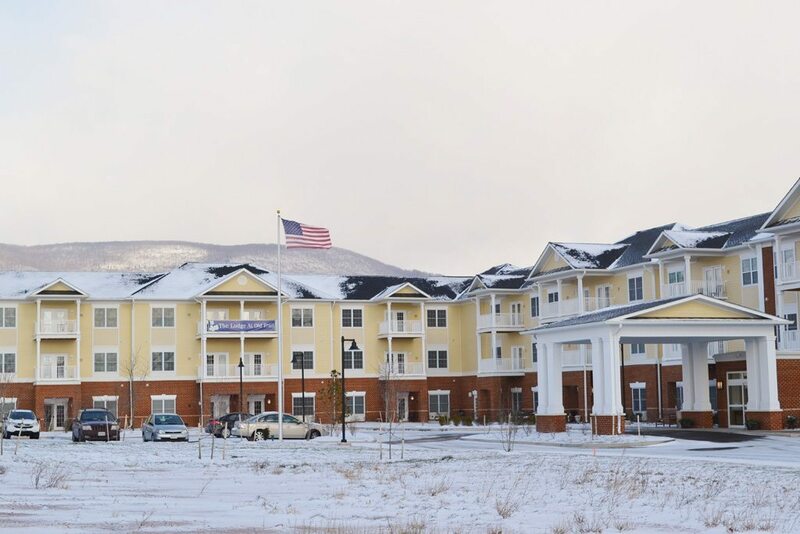 At MB Contractors, we are extremely proud to have contributed to this project, and we believe the Lodge at Old Trail is an outstanding representation of our unique aptitude with the construction of senior living facilities like this one.